Margaret Christiansen received her Bachelor of Arts in Communicative Disorders in 1999 and her Masters in Audiology in 2001 from the University of Northern Iowa. She received her Doctor of Audiology from Arizona School of Health Sciences in 2006. 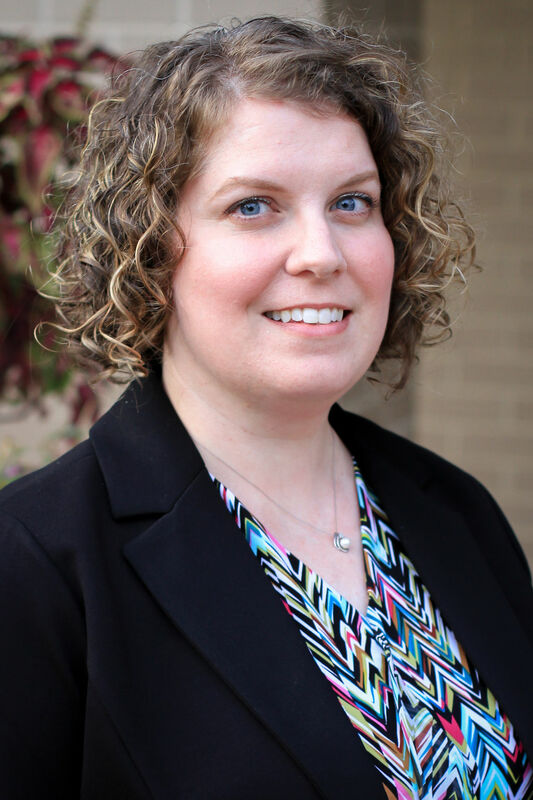 Dr. Christiansen holds her Certificate of Clinical Competence from the American Speech-Language-Hearing Association and is a licensed audiologist and hearing aid dispenser in both Iowa and Illinois. She is a member of the American Academy of Audiology, American Speech-Language-Hearing Association, Academy of Doctors of Audiology, Iowa Speech and Hearing Association and Tinnitus Practitioners Association. Dr. Christiansen is President of Audiology Consultants and has been with the practice since 2001. Heather Sandy is a graduate of the University of Iowa where she received her B.A. in Speech & Hearing Science in 1998 and her M.A. in Audiology in 2000. 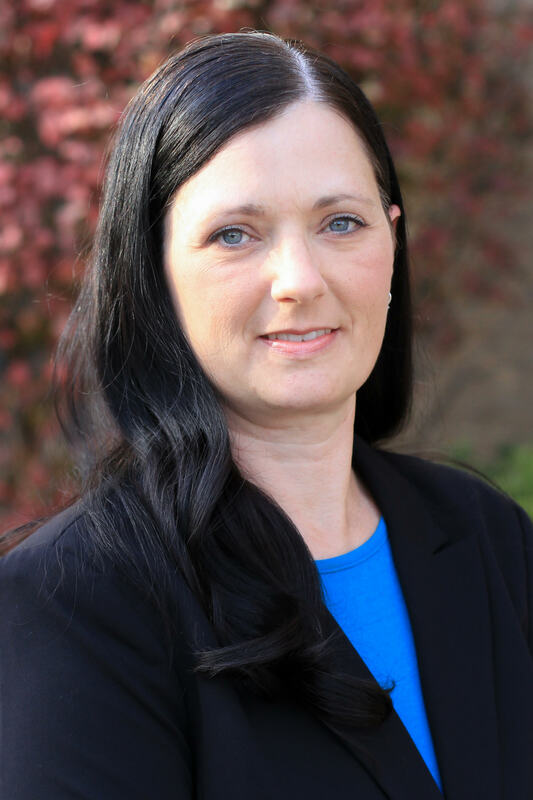 She holds her Certificate of Clinical Competence from the American Speech-Language and Hearing Association and is a licensed audiologist in Iowa, Illinois and Wisconsin. Heather is a member of the American Speech-Language and Hearing Association, American Academy of Audiology and the National Hearing Conservation Association. 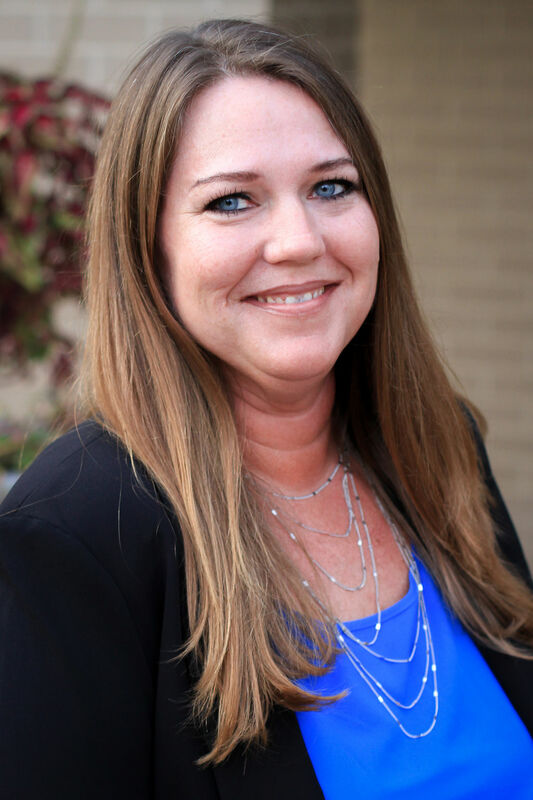 Heather has been with Audiology Consultants since April 2007 and currently serves as Vice President and Business Administrator. She is also the director of the Hearing Conservation Program at Audiology Consultants. She was born and spent most of her childhood in Davenport, Iowa graduating from Davenport Central High School. Heather and her family reside in Davenport. Ellen Verlo is a lifelong resident of Iowa. She was born in Cedar falls, Iowa and graduated high school at Urbandale High School, Urbandale, Iowa. She attended undergraduate school at the University of Iowa where she graduated with a B.A. in Speech and Hearing in 1982. She attended Northern Illinois University where she graduated with a M.A. in Audiology in 1985. Ms. Verlo has her certificate of Clinical Competence from the American Speech-Language-Hearing Association. She worked as an Audiologist in the Iowa City area for 27 years before joining Audiology Consultants in 2013. 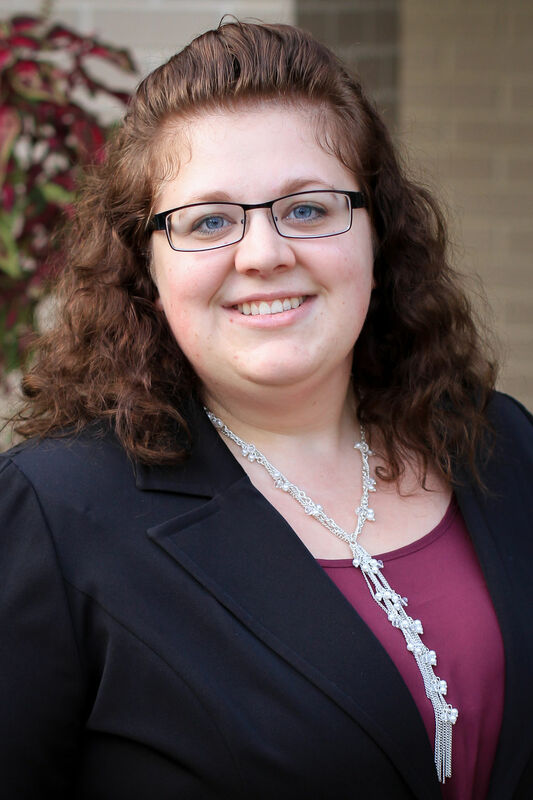 She is licensed as an Audiologist and Hearing Aid Dealer in both Iowa and Illinois. 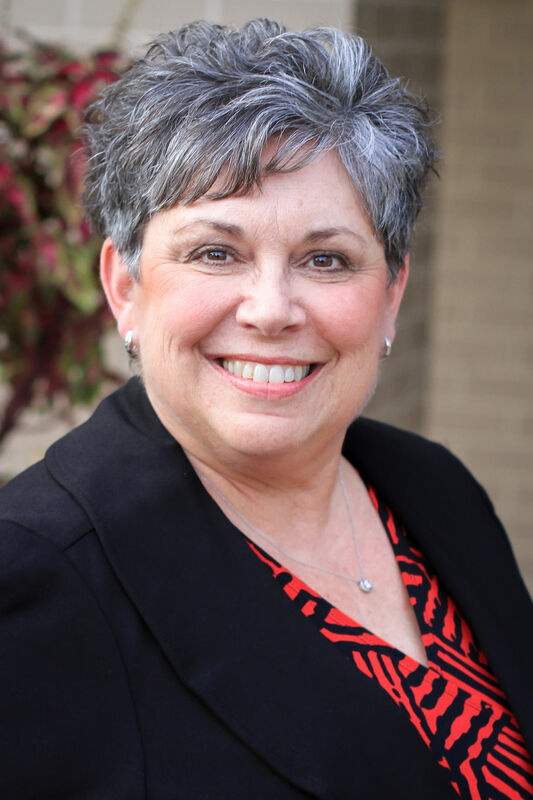 Ms. Verlo belongs to the American Academy of Audiology, the American Speech-Language-Hearing Association and the Iowa Speech Language Hearing Association. Dr. Steffel received her Doctorate of Audiology from the University of Wisconsin-Madison. She is a licensed audiologist and hearing aid dealer in Illinois and Iowa. 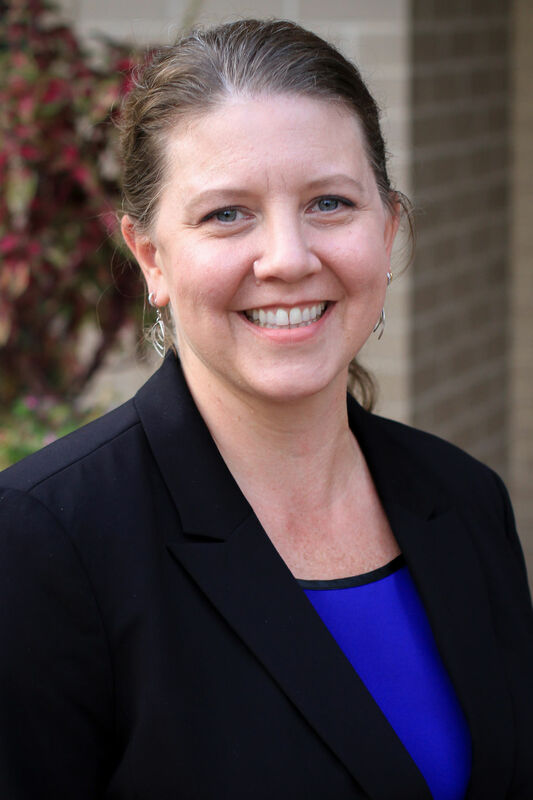 Dr. Steffel was awarded her Certificate of Clinical Competence from the American Speech-Language-Hearing Association and has been with Audiology Consultants since 2013. Laura Mergen was born and raised in Cedar Falls, IA. She attended the University of Iowa, where she earned her Bachelor of Arts in Speech and Hearing Science in 2007 and her Doctorate of Audiology in 2011. 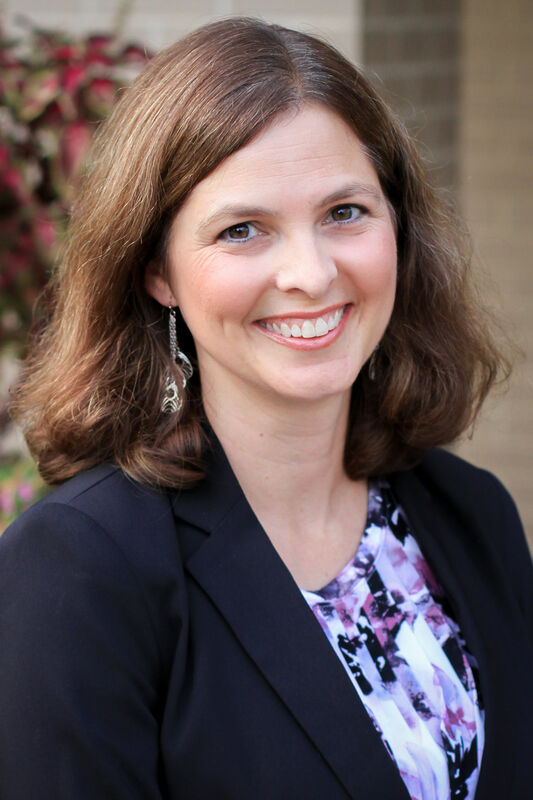 Dr. Mergen holds her Certificate of Clinical Competence in Audiology from the American Speech-Language-Hearing Association and is a member of the American Academy of Audiology. She is a licensed audiologist and hearing aid dispenser in both Iowa and Illinois. Dr. Mergen lives with her husband and their son in Davenport. Kim Schee was born and raised in Davenport, IA. She is certified as an Occupational Hearing Conservationist by the Council for Accreditation in Occupational Hearing Conservation and is a licensed Hearing Aid Dispenser in Iowa. She has been with Audiology Consultants full time since 2000. Ms. Schee and her husband Brian reside in Eldridge, IA with their son Jordan. Heather Lawton was born and raised in Davenport, IA. She is certified as an Occupational Hearing Conservationist by the Council for Accreditation in Occupational Hearing Conservation. Ms. Lawton works as the Industrial Program Coordinator. She has been with Audiology Consultants since 2002. Ms. Lawton and her husband Curt reside in Davenport, IA along with their two sons.